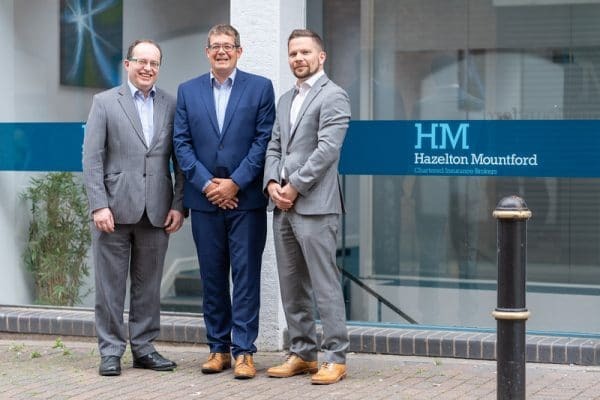 Hazelton Mountford is celebrating its 10th anniversary, and will mark the occasion with a special event at its offices later this year. The company – launched by Gordon Hazelton and Jake Mountford – has seen phenomenal growth since it first opened its doors in 2008. From small beginnings, the company now employs 30 employees across its three companies within the group.